If you’ve ever gotten lost in a mall before, you would understand the frustration. Though you’ve been there countless times before, you just can’t seem to remember if Baskin Robbins is located beside Dorothy Perkins or if it’s situated at a totally different floor and zone. As a directionally-challenged person, I can relate. That’s why folks like me can truly comprehend the purpose of Sunway Pyramid’s latest innovation: a navigation app. 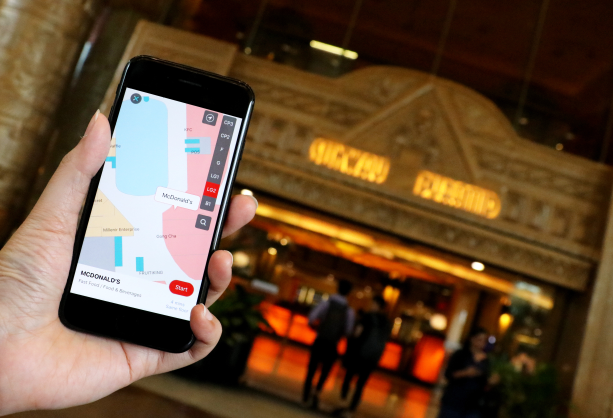 The real-time in-mall navigation app uses the indoor map technology to help you find your way around the mall. Say you’re looking for a McDonald’s outlet, the app is able to direct you to it from your current location. It also tells which floor it’s on and shows you how far you are from your fries. Sunway Pyramid covers 1.8 million square feet of space and there are 4 main shopping levels in total. What this app aims to do is to help simplify the process of searching for a particular store. On top of that, the app looks to reward shoppers for their usage of the app. Look forward to app-exclusive rewards from tenants like Topshop, NY Steak Shack, JD Sports and Coffee Bean & Tea Leaf. 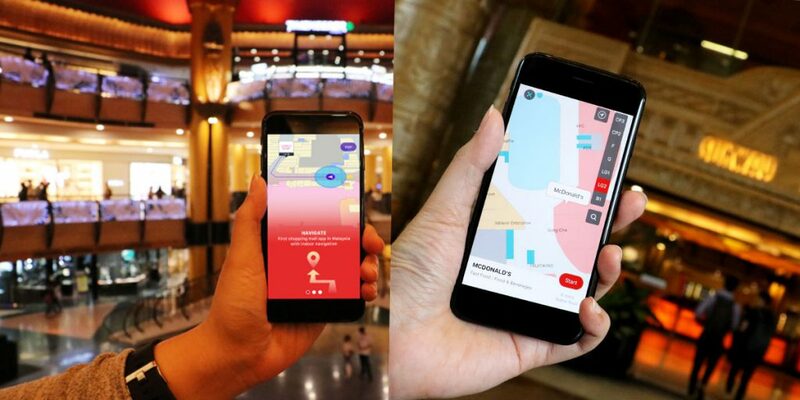 So, even if your sole purpose for downloading the app is to gain rewards and discounts, the app will definitely come in handy the next time you’re at Sunway Pyramid. The app will be available for download on April 12, on both the Google Play store and the Apple store.